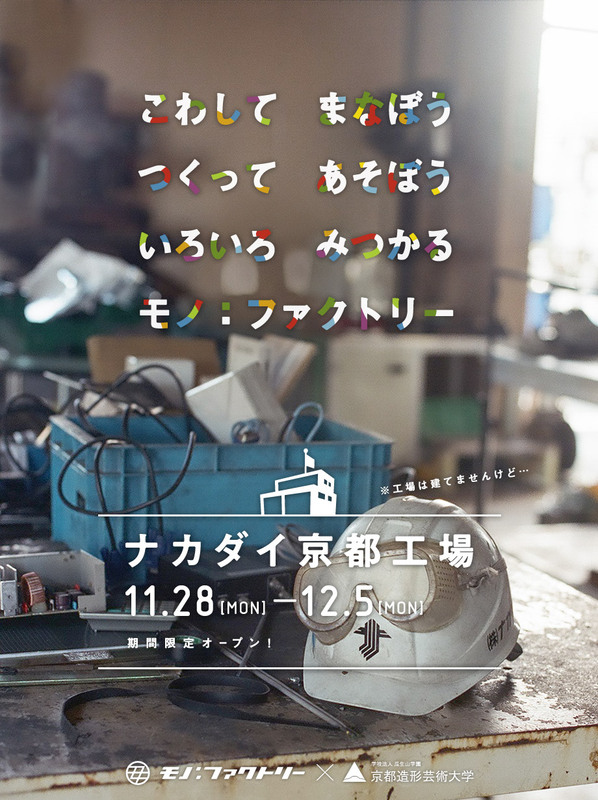 Nakadai Kyoto Factory: the exhibition had a big success! Thank you very much for a lot of people coming the exhibition and giving us various comments. We would like to continue the evolution the project for future creation challenge!